Traditional medicine has called on a number of strange and mysterious plants over the years to cure everything from athlete's foot to cancer. 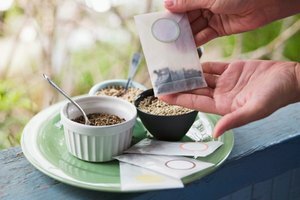 And though modern technology has taken medicine to new scientific horizons, herbal and medicinal plants still form an important part of the world's healing process. 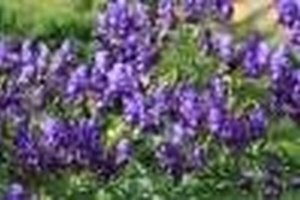 Though there are literally thousands of these sought-after healing plants, a few are more popular and more commonly used than others. Ginseng root is a highly-prized traditional medicine that offers enhancement to both energy and libido. A heavy-root plant, ginseng is typically dried and diced or powdered for use in pills or liquid supplements. The large roots take years to fully mature and come in many varieties: wild, American, and Panax being the most common. Used to treat ailments like diabetes, erectile dysfunction, fatigue, stress and even the common cold, ginseng is manufactured in high, straight doses (pills and powders) or in small, trace amounts (energy drinks). Goldenseal is a powerful medicinal agent that has been used for centuries to treat everything from constipation to cuts and burns. Its small flowers and odd berries make it an unassuming plant; however, when ground with its roots and stems or added to other natural remedies, goldenseal is prescribed for wounds, inflammation, gastric problems, respiratory sickness and even liver ailments. 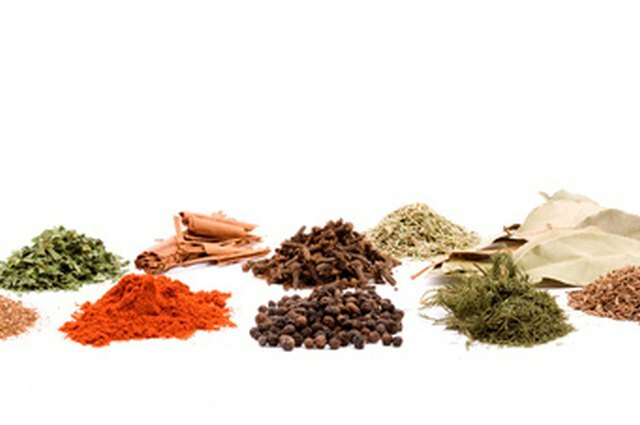 Goldenseal is also a strong digestive bitter used to encourage appetite and ease digestion. 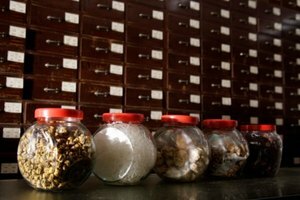 This popular traditional remedy is now on endangered status because of over-harvesting and land destruction. 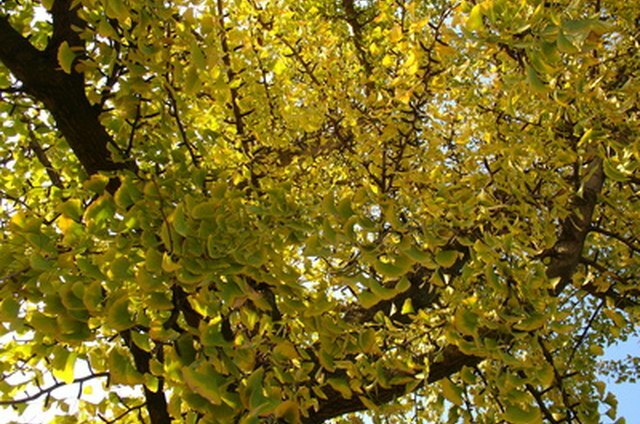 This incredibly long-lived species of tree (a single tree can live 1,000 years) bears fruit and leaves that have traditionally been used to treat maladies ranging from glaucoma to memory loss. Processed into teas, powders and pills, ginkgo is a popular medicinal supplement used to treat Alzheimer's disease, dementia, depression, circulatory problems, vision loss and eliminate free radicals (particles in the body that negatively affect healthy cells). It contains flavonoids, antioxidants that protect nervous cells, and terpenoids, anti-coagulants that help improve blood flow and are taken as simple supplements or added to other medications to increase or support positive medicinal effects. St. John's Wort is the two-sided coin of the medicinal plant world. Commonly used to treat the debilitating symptoms of depression, St. John's Wort is a healthy alternative to harder chemical drugs or treatments. However, the plant is also a noxious weed that endangers other plant species and can cause severe reactions and interactions with other medicinal substances. Because of this duality, the plant often comes under scientific debate concerning its effectiveness. St. John's Wort is ground into powder or pills and is administered to treat sadness, anxiety, depression and even alcoholism. Chamomile, like goldenseal, is an old remedy for just about anything. From stomach ulcers to insomnia, chamomile has been used as a powder, pill or liquid supplement to treat and ease common minor ailments. A member of the daisy family, chamomile is famously paired with teas, honeys, herbs and lemon and is known for its calming and relaxing effects on the body. 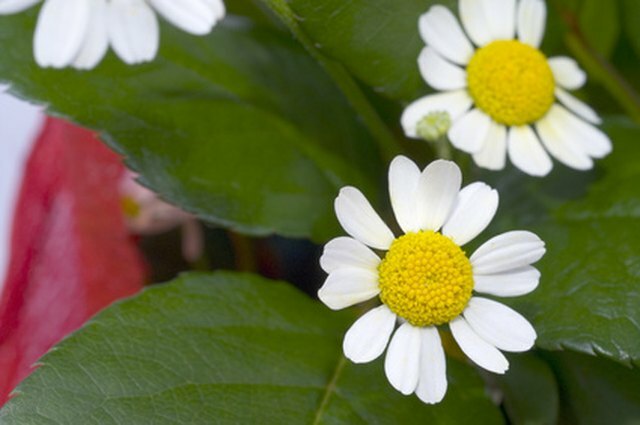 The plant contains a flavonoid (antioxidant) that gives it relaxing properties but is included in the ragweed family of plants, so allergic reactions are a general concern when using supplements of foods containing chamomile. 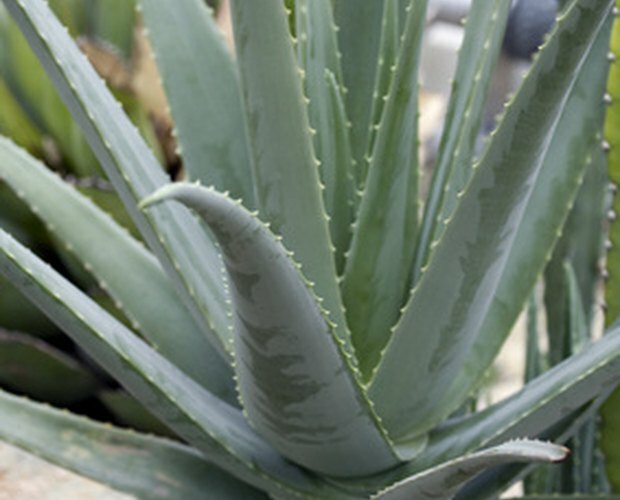 Aloe vera is a desert-climate plant that stores water in its leaves and is commonly used as a topical medicine for minor cuts, rashes and burns. Gelled and added to lotions and creams, aloe vera is popular because of its soothing and cooling effects on the body, particularly when used to treat sunburns. Also used as a digestive treatment for ulcers and constipation, aloe can be added to foods, beverages and supplements and taken orally. Though much debate exists over the healing nature of the plant, its popularity as an anti-bacterial and anti-fungal agent adds to the healing ethos of aloe vera.